Richard joined our eye care team in September, 2005. 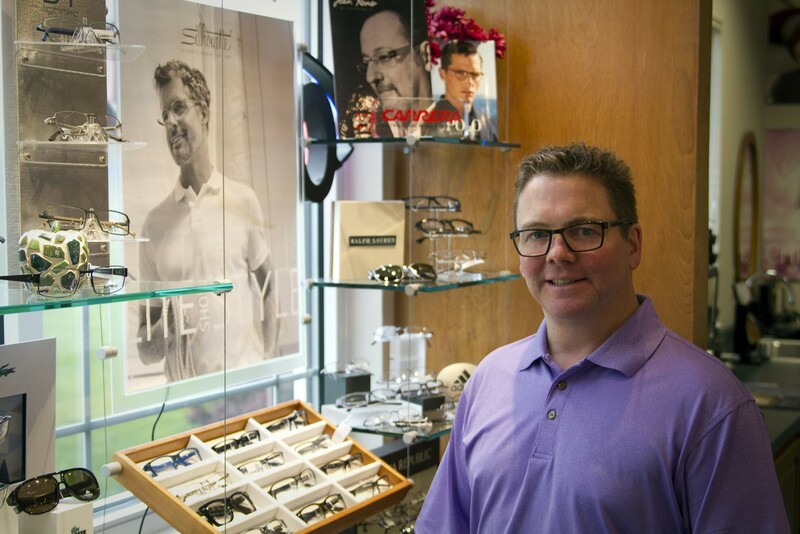 With a background in the optical and healthcare fields, he has proven to be an invaluable asset and very qualified in assisting in the selection of fashion-forward, quality eyewear, and specialty lenses. His sense of humor and superior skills create a very welcoming encounter to all EyeWear Gallery patrons, including those who bring prescriptions from other doctors. He is proud to offer Lake Country’s best selection of stylish, name brand frames.